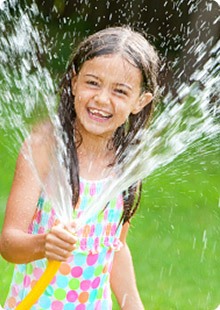 This is your one stop page to answer all of your questions with regard to tapping a new service into the water line. Below you will find all the information that you need to figure your costs into setting up a new residential or commercial service with the water company. In addition, you will find answers to frequently asked questions about new service as well as future projects to expand our lines in the metro area.